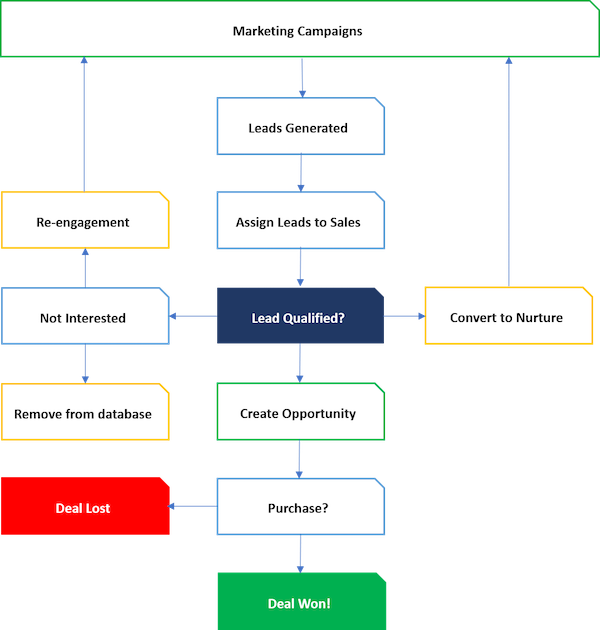 Part 2: Where Does Outbound Marketing Fit for B2B Companies? As we most recently discussed in part three, inbound and outbound marketing strategies complement each other, and when implemented correctly they can help you reach your goals faster. However, understanding why inbound and outbound work well together is only half of the story. In this post, we'll walk through how to apply this strategy at your own company. 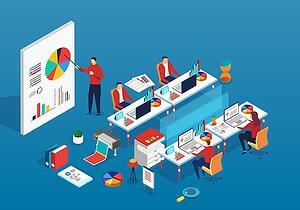 Let's dig into the five steps of implementing an inbound/outbound mix for optimal results. Planning is essential; you need to be able to map out of all your target buyers and the journeys they take to make a purchase. Often, this information can be obtained by looking into your data. For example, to date, what sort of companies make up your most profitable customers? How did they find you? Can this approach be reproduced to find similar companies? For smaller companies, this information may not be available at scale. In those instances, conducting interviews with existing clients, questioning sales teams, and talking with customer success teams can all provide valuable insights that can be used to develop your strategy. After planning, move into constructing your content plan. Even if you find your activities are weighted to outbound marketing techniques, you still need to have something to offer different buyers at various stages of the buying journey. Make sure your content is helpful, informative, and engaging. Most buyers are going to be partially along their buyer journey before they contact you, so content becomes the best representation of your company before they reach out. If you need additional help on developing a content plan, check out another post from the Marsden blog: 5 Things to Remember for an Effective Content Marketing Strategy. Determine the channels based on where your personas go to find information and how fast you want to reach your goals. With inbound as your solid foundation, use outbound to accelerate your go-to-market. Quick ways to generate qualified leads can be costly and bring with them risks that must be evaluated. Outbound channels could be a variety of spaces where buyers spend time researching and learning about issues they commonly face. Maybe there are industry leading websites that buyers subscribe to or webinar series they commonly attend. Some outbound tactics are less expensive, like social or banner ads, while tactics like content syndication and sponsored content can be more expensive. Often times, more expensive tactics will yield guaranteed lead numbers to utilize with inbound nurtures. What happens after you generate a lead? How can you help drive leads through the sales funnel to close or stay top of mind while they continue to evaluate? Taking some time to map this out, and getting sales to buy in, is an extremely valuable exercise for any organization that truly wants to map back ROI to marketing sources. Alignment between sales and marketing is key. Outbound tactics work best when informed by inbound activities. 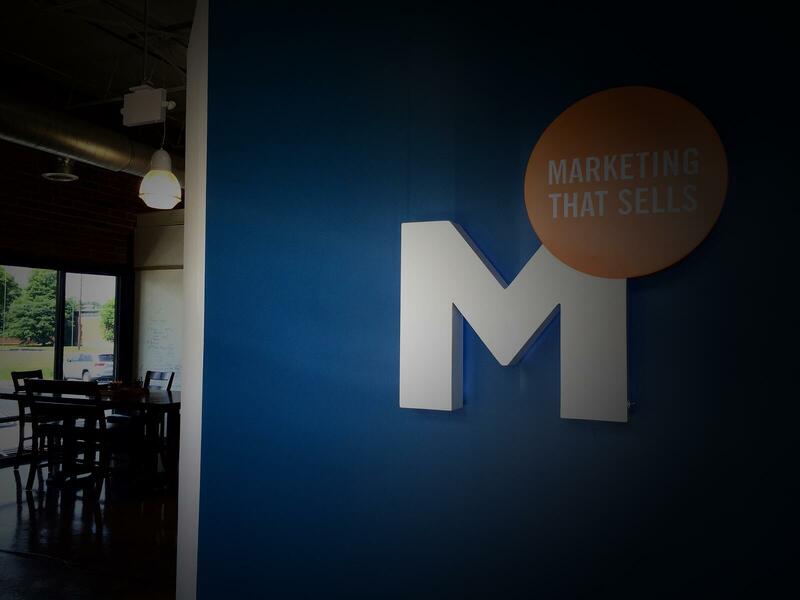 We recommend these five steps to achieve sales and marketing alignment. Didn’t get to download our Inbound-Outbound Mix Calculator? Download it now to start determining your Inbound-Outbound Marketing Mix. We developed this calculator to help make sure your organization is on the right track. Simply score each of the questions based on the 5 factors that affect the inbound-outbound mix and weight them based on your company priorities.